I really want to add more wedding themed posts to my blog. 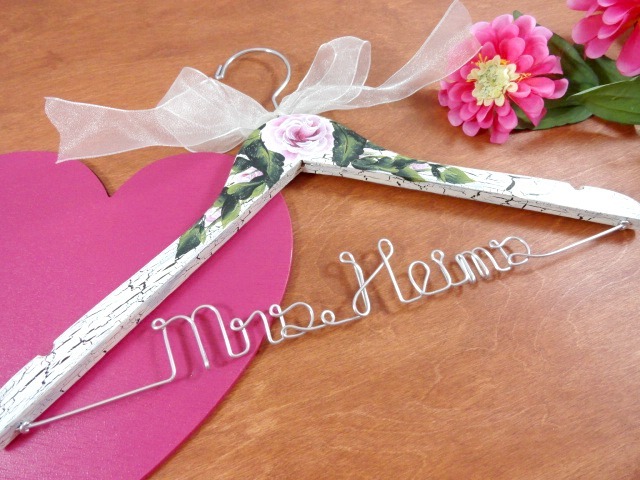 I am starting this week by searching Etsy to find fun wedding related items to share. I want to mix it up from week to week to include jewelry, favors, accessories, and so on. The first shop I visited is Trinkets N Whatnots : Wedding Button Ring . My next stop is to a shop called Tiny Tokens Designs: Wedding Ring . 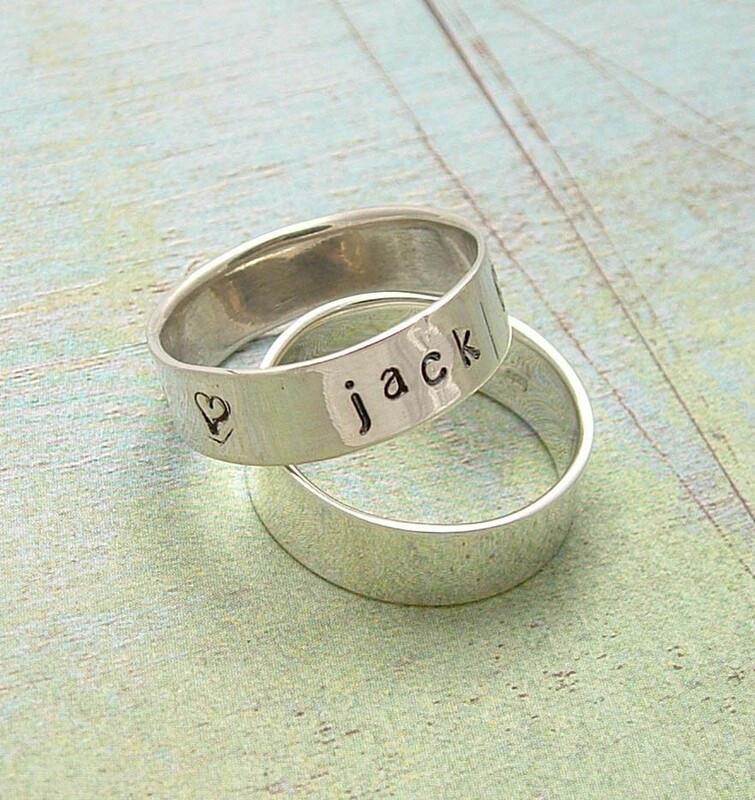 This shop personalized hand stamped jewelry. I round a neat ring that could be used as a personalized wedding band, or as a keepsake piece of jewelry. Maybe even have a matching set created! Here is a picture of the ""Ring of Love." 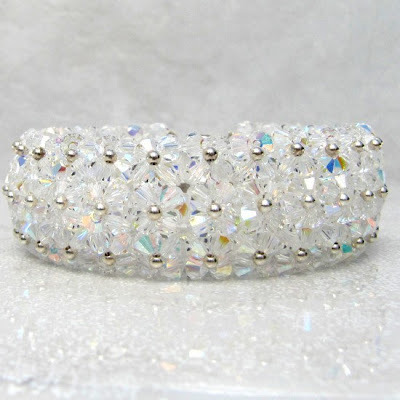 Moving on to the next shop, Luxury Jewelry by Lily : Crystal Bracelet . 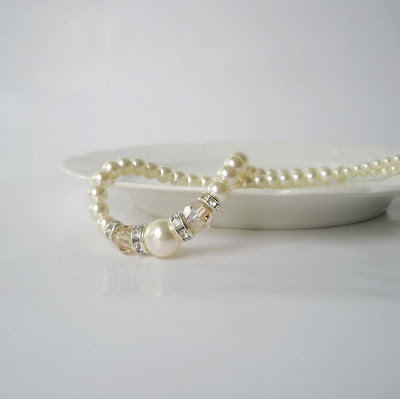 This is a nice place to get a classy bracelet filled with bling for your wedding day. This lovely crystal bracelet will be a nice finishing touch to your wedding dress. 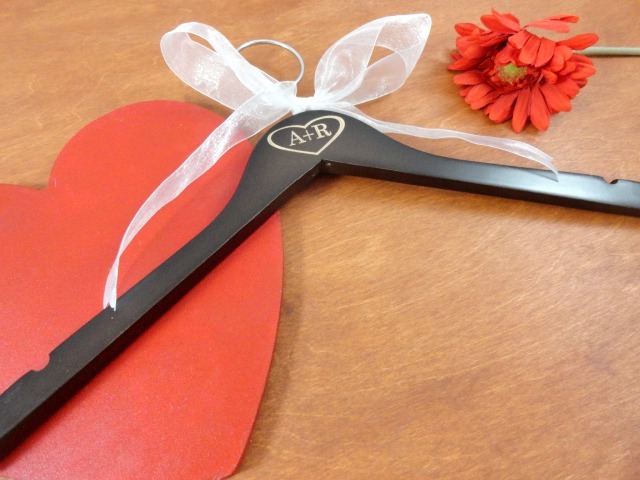 What a wonderful accessory! 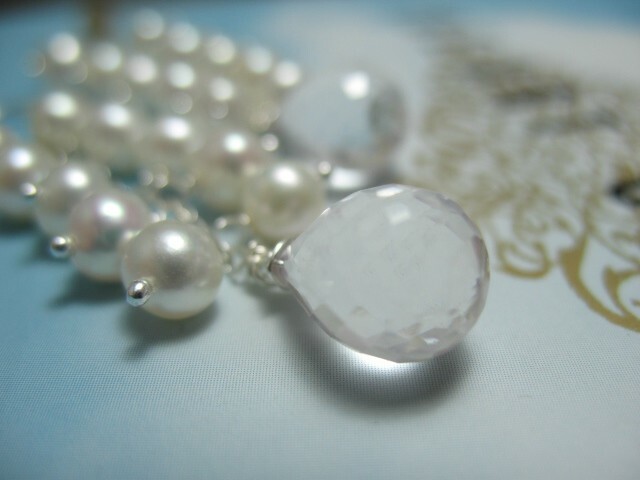 offered just that, the L Richards Designs shop: Wedding Necklace . This classy necklace will look beautiful with a low cut neckline. Such elegance! 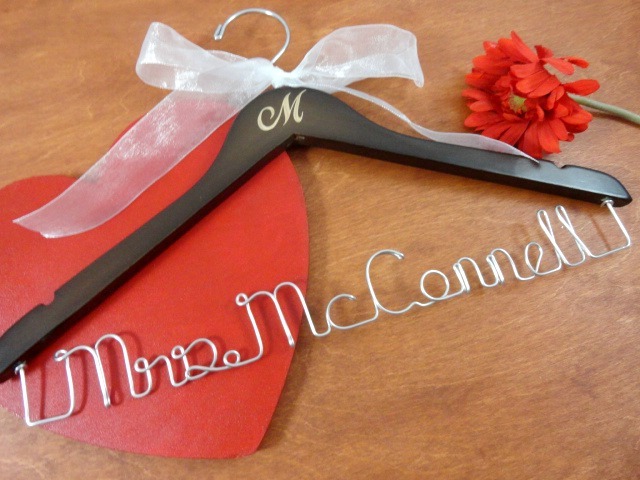 To complete your wedding accessories I need to find a cute pair of earrings. I found just what I was looking for in this shop; CrArt : Crystal Earrings . These lovely pearl and crystal earrings will truly make a statement on your wedding day. You decide for yourself! All of these selections are just my personal opinion. I have not connection with any of these shops.